The purchaser is responsible for downloading and transferring the product to their computer,smartphone, MP3 Player or to a blank CD or e-reading device. 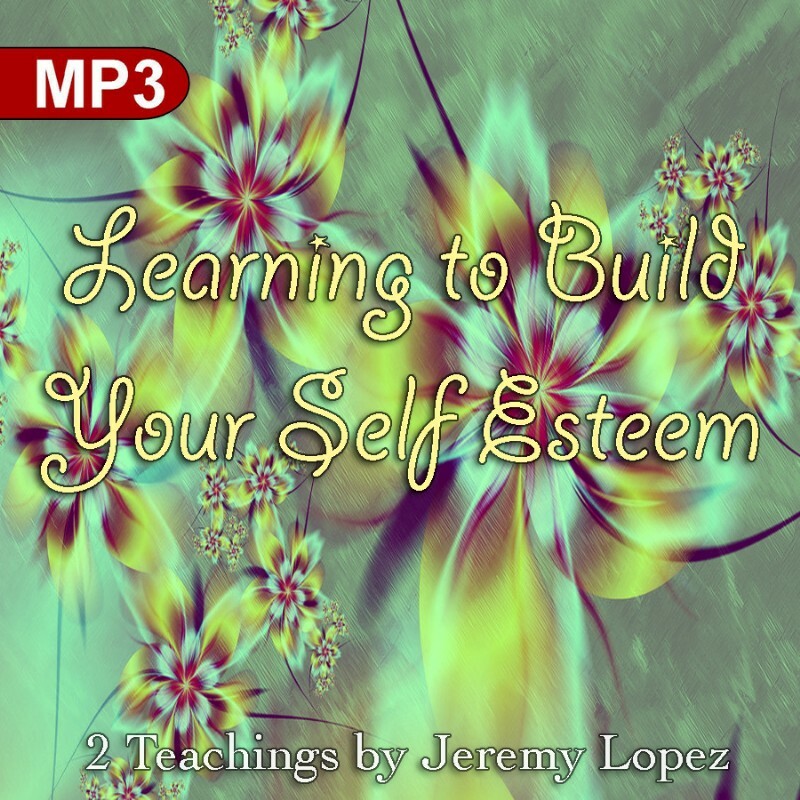 ** This series consist of 2 teachings that will help you to build up and heal your self esteem. God desires to raise you up so you can complete your God given mission and vision. Wholeness allows you to complete the task.